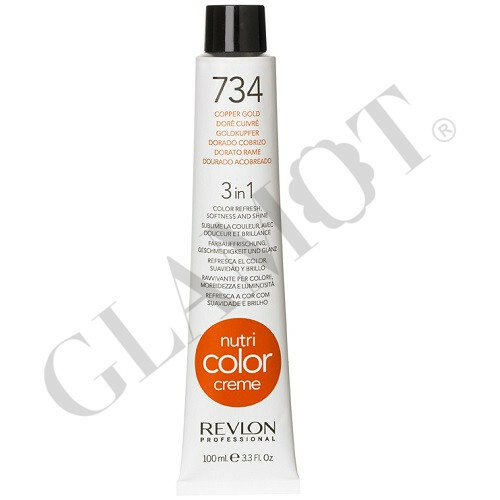 Maintaining the colour of colour-treated hair in perfect condition is a priority nowadays. 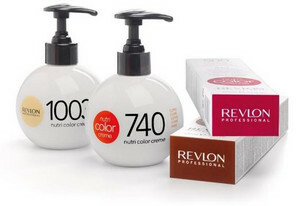 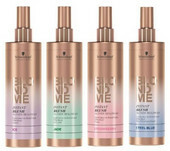 The frequent use of shampoo accelerates the loss of colour intensity and colours also suffer further deterioration from the sun and other external factors. 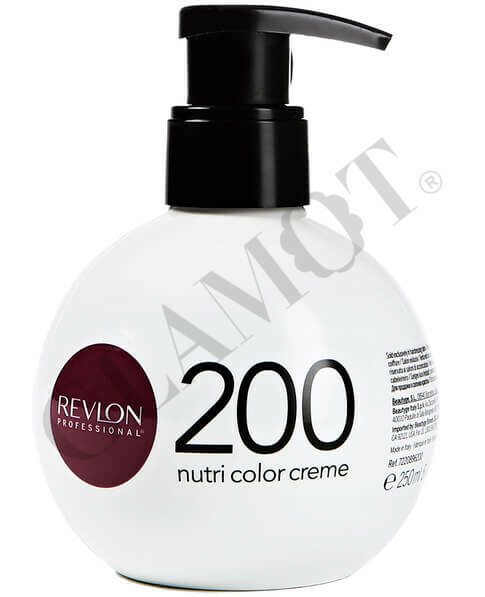 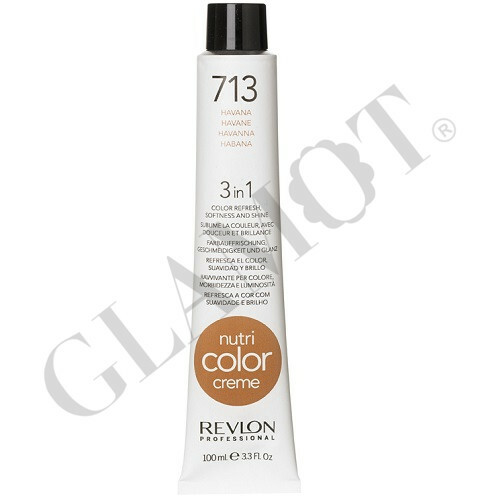 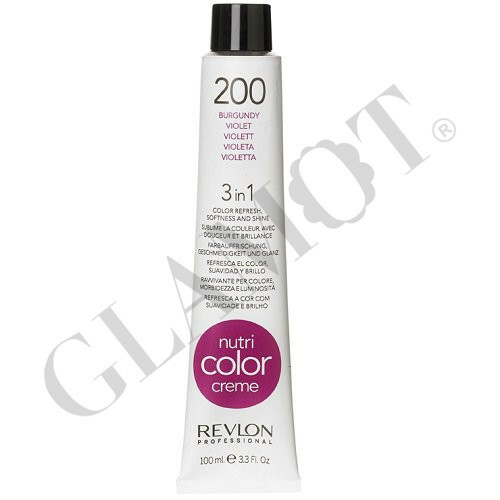 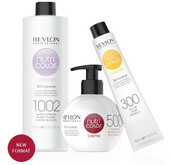 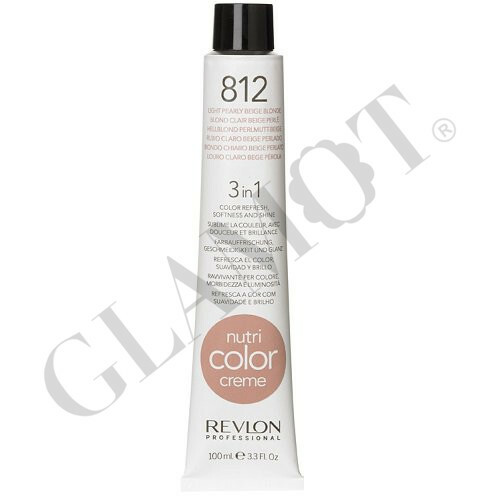 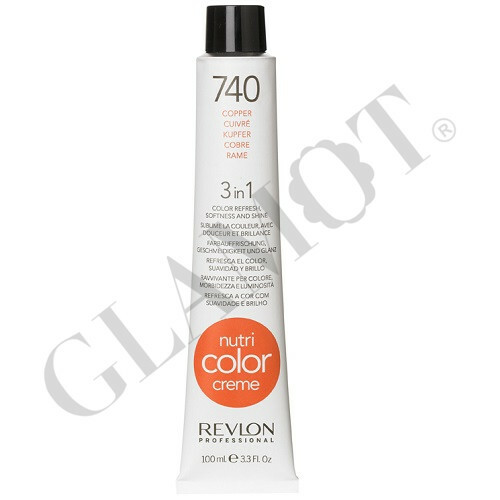 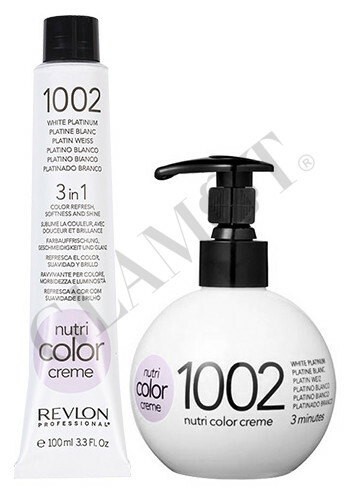 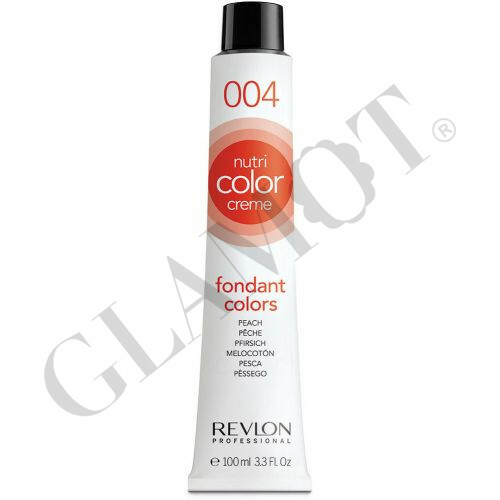 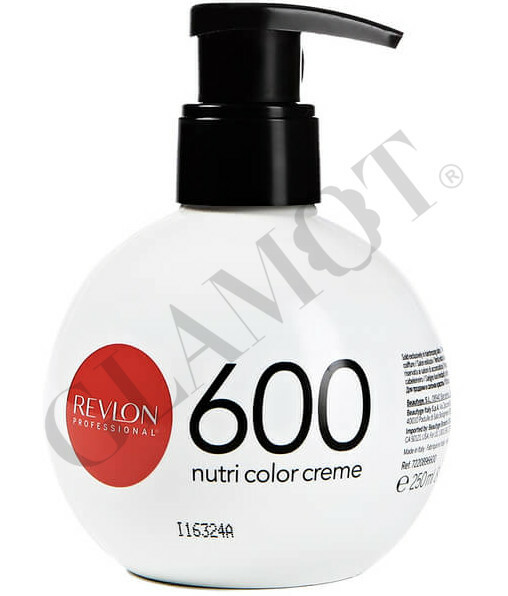 Revlon Nutri Color Creme is an instant colour cream with a nourishing treatment that conditions, smoothes and wins back the natural shine of colour-treated hair, making it look like you've just left the salon. 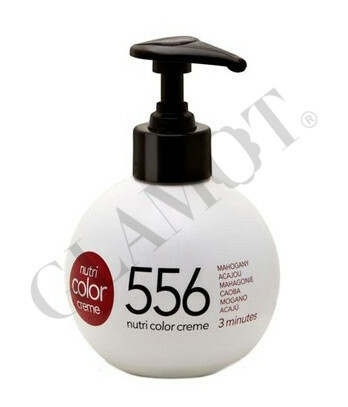 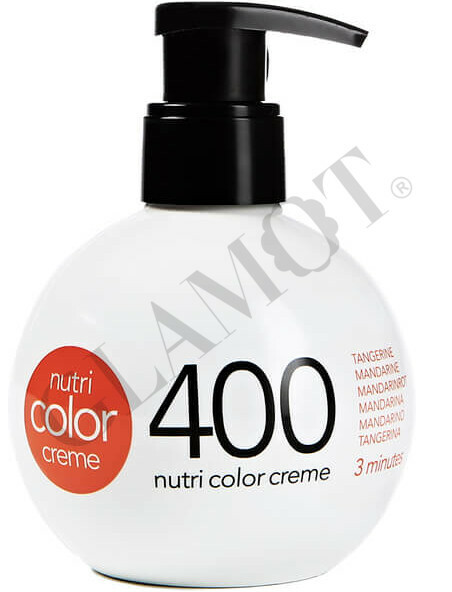 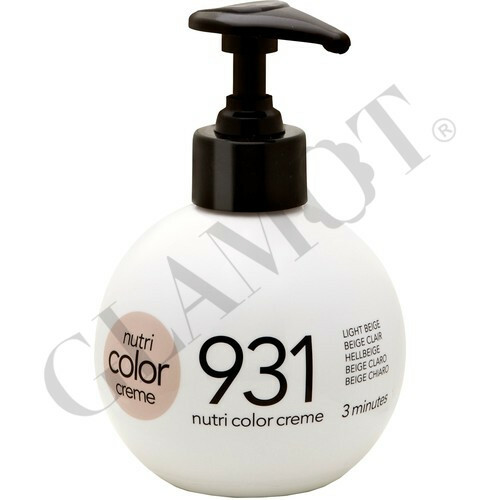 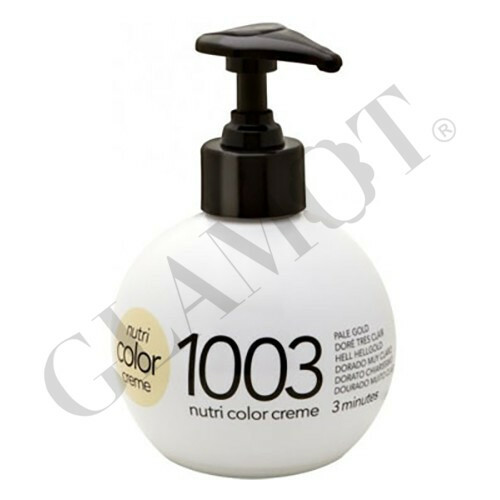 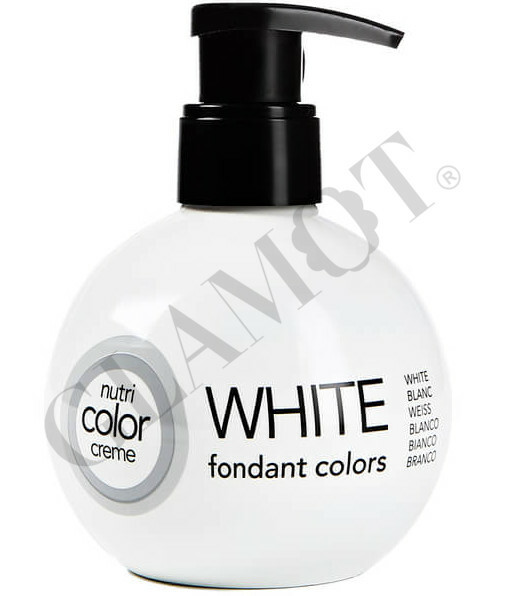 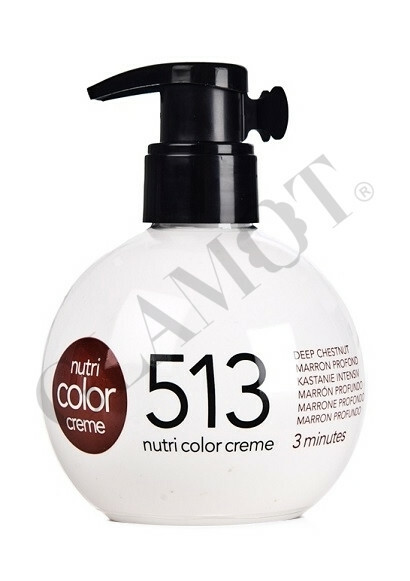 Enriched with cosmetic agents and loaded with AHA fruit acids, Nutri Color Creme moisturises, softens, nourishes and detangles without weighing hair down.